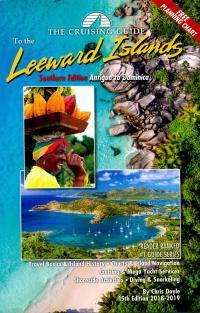 This 15th edition (2018-2019) is split into two guides, The Cruising Guide to the Northern Leeward Islands and The Cruising Guide to the Southern Leeward Islands. 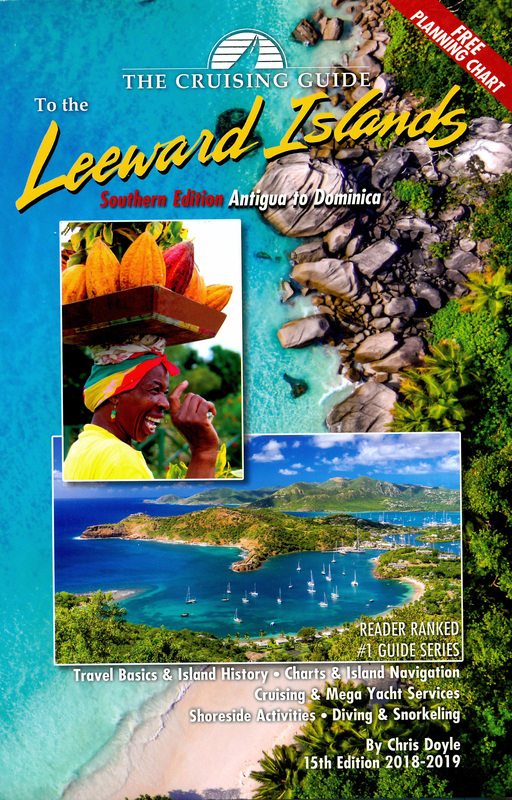 The Cruising Guide to the Southern Leeward Islands picks up where The Cruising Guide to the Northern Leeward Islands ends, and covers the islands of Antigua, Barbuda, Guadeloupe, Marie Galante, the Saintes, and Dominica. If you are sailing south, there is a section covering passages into the Windward Islands (Martinique, St. Lucia, St. Vincent and Grenada), which are covered in The Sailors Guide to the Windward Islands. These guides are an essential tool for all cruisers sailing this region. Chris Doyle spends months sailing these islands to update each edition. Included are over one hundred up-to-date color sketch charts, full color aerial photos of most anchorages, island pictures, and detailed shoreside information covering services, restaurants, provisioning, travel basics and island history. Information is linked to the author’s website where you can download the GPS waypoints given in the sketch charts, learn of essential updates, print town maps, and obtain links to local weather, news, and businesses.